script. Dr. Vitolo is also an avid historian of the golden age of American Ornamental Penmanship and an active member of The International Association of Master Penmen, Engrossers and Teachers of Handwriting (IAMPETH)3. He has written extensively on penmanship/calligraphy and lectured around the country on topics ranging from calligraphy to science. Dr. Vitolo holds two doctorates: a D.D.S (Dentistry) and a Ph.D. (Biochemistry). He is the Director of the Advanced Care Clinic and the Advanced Education in General Dentistry Residency Program at Marquette University School of Dentistry in Milwaukee, WI. 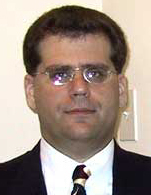 Dr. Joseph M. Vitolo 2004. The Newsletter: The Association for the Calligraphic Arts. F.W. 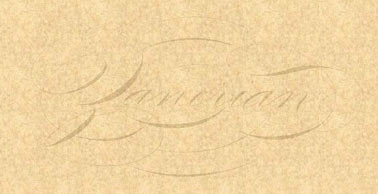 Tamblyn's Home Instructor in Penmanship, 8th ed. Ziller of Kansas City, Leawood, KS, 2002.